The Central Massachusetts Regional Planning Commission (CMRPC) staff have been collecting traffic count data across the 40 cities and towns in the planning region since 1984. Traffic counts are conducted on a five-year cycle along all federal-aid eligible roadways at specific and repeatable points. There are approximately 270 traffic counts conducted during each counting season which lasts from May to November. 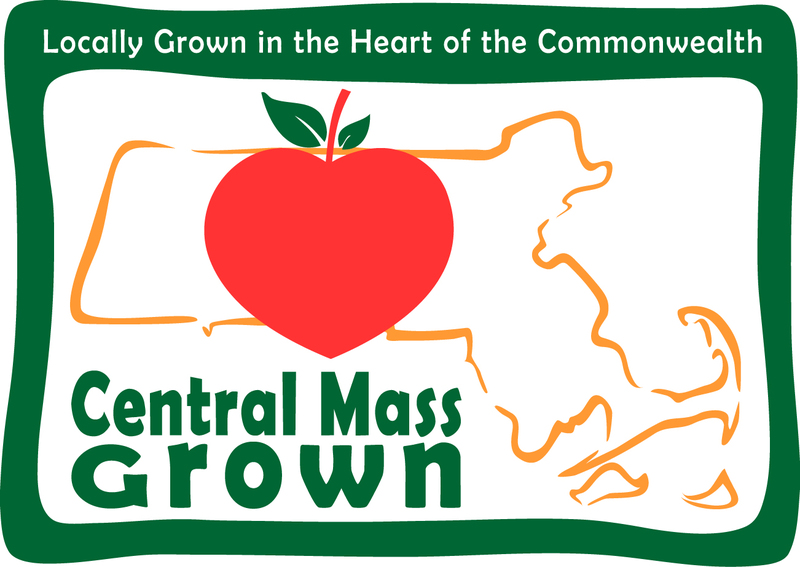 Of the areas counted about 30 locations are done at the request of MassDOT, about 20 are done at the request of CMRPC communities, and the remaining are completed as part of the CMRPCs efforts to monitor the Federal-Aid Highway system. Traffic count data along with pavement surveys and Turning Movement Counts (TMCs) are used to both identify and prioritize roadway projects that can be funded through Transportation Improvement Program (TIP) . At the conclusion of each traffic counting season the CMRPC publishes a traffic count book as well as individual town traffic flow maps. The CMRPC traffic count book contains current and historical traffic count data. The 2018 CMRPC Traffic Count Book can be found here. For data on roadways not counted by the CMRPC check MassDOT's Transportation Data Management System. The CMRPC conducts in person Turning Movement Counts (TMCs) and installs Automatic Traffic Recorders (ATRs) to collect the traffic information. TMCs are used to collect the turning movements of vehicles at selected intersections from 7:00 am to 9:00 am and 4:00 pm to 6:00 pm. The CMRPC then analyzes the data to determine the average delay experienced at the intersection. The results of this effort can be found in the Congestion Management Process Progress Report. ATRs are used to collect traffic volume, vehicle classification, speed, and gap information. These counts are conducted over the course of a same day 24 hour period for local counts and 48 hour period for MassDOT counts. These counts are conducted by installing one of the ART the CMRPC has along the road way. The CMRPC has 10 pneumatic tube counters and 1 radar counter that allows the CMRPC to collect data on almost any road in the region.